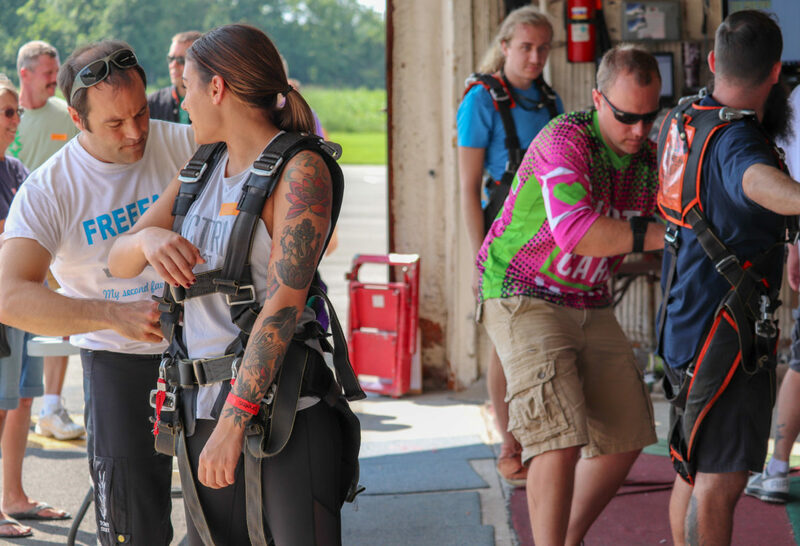 WHO: This event is for Licensed Jumpers & AFF/Coach Students WHEN: DZ will open at 8 AM for some jumping prior to the beginning of Skydiving Safety Day activities! Safety Day seminars will begin at 10 AM, followed by more jumping until we’re all finished! REGISTRATION: No registration necessary – just show up! LUNCH: Pizza & Potluck! The DZ will be providing pizza for everyone and we’re asking people to bring a dish to contribute.